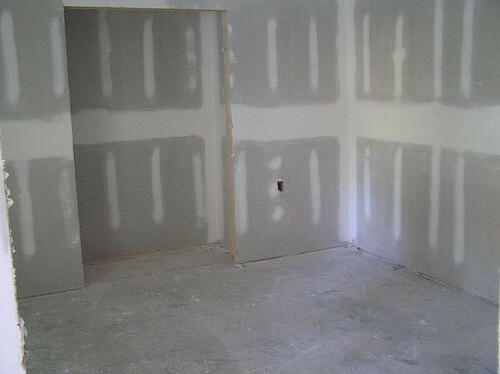 Providing some of the finest quality workmanship in Southern Wisconsin, Hare Plastering and Drywall can truly make your house a home. Using core values as attention to detail, honest pricing and a customer-focused business model to ensure our customers have walls they can be proud of. Whether you're patching a wall or finishing a new construction, we're here to help. We bring over 20 years of experience to every job we do. It's with this experience we can provide the expertise it takes to make sure your job is taken care of efficiently and with minimal disruption to your daily life. We work together with painters, smoke and water damage remediation companies, general contractors and commercial builders to ensure a seamless process that leaves the logistics (and headaches, if any) to us - so you can focus on what's important to you. 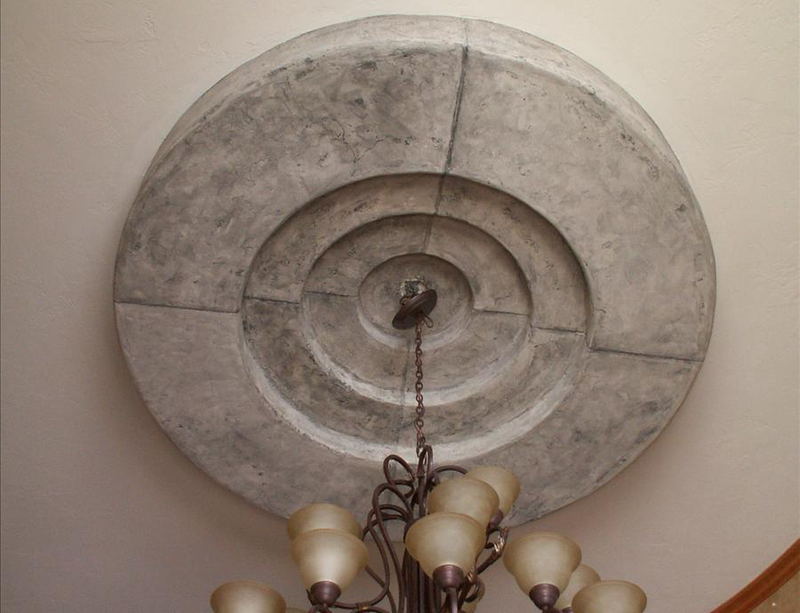 Located in Sun Prairie and servicing all of Dane County, Hare Plastering and Drywall is locally-owned and operated.